Home Entertainment ‘Queen of Mystery’: The Comedy Mystery Drama You Don’t Want to Miss! What kind of drama do you like? Do you like something serious, or do you like something that could cheer you up when you feel down? If you want a drama that has both, don’t worry because Queen of Mystery is a mystery drama wrapped with comedy! Are you curious about what kind of drama it is? Let’s take a look! 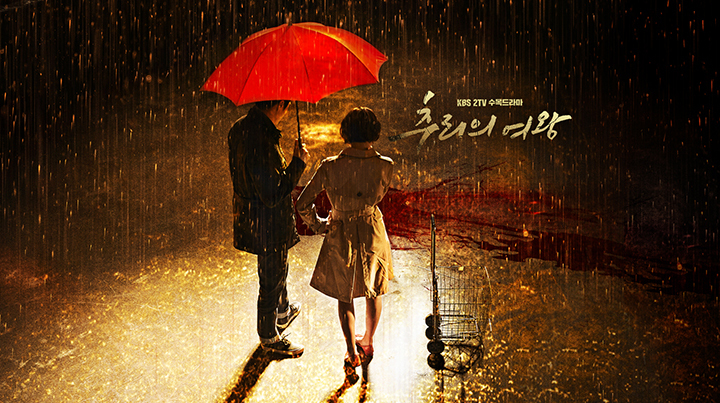 Yoo Seol-ok, acted by Choi Kang-hee, is the protagonist of this drama. She likes mystery novels and dreamed to become a detective, but she gave up on her dream after marrying and become a housewife with a husband who works as a prosecutor. 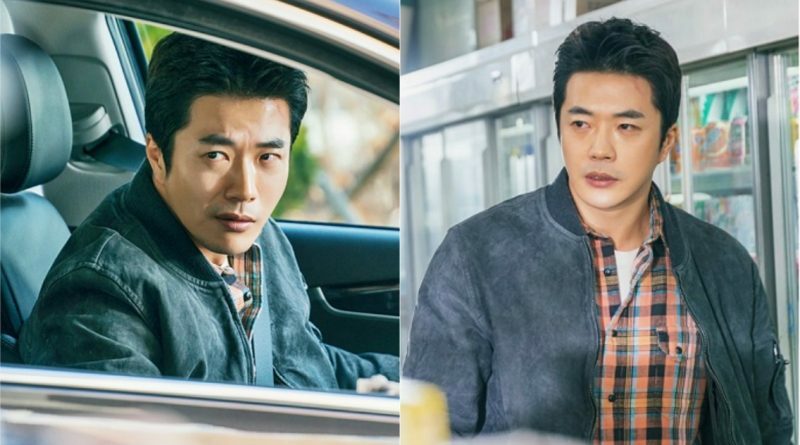 Then, she meets Ha Wan-seung, acted by Kwon Sang-woo, who is a passionate detective. Together, they decided to collaborate in order to solve a case. 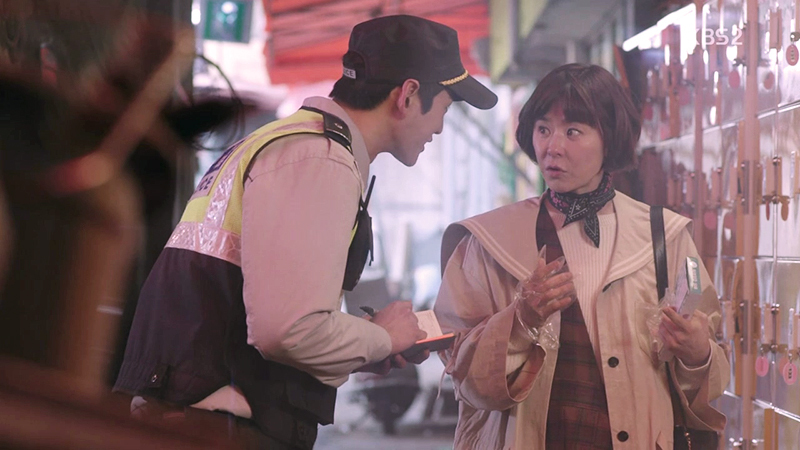 In the first episode, the drama opened with a serious scene centering Ha Wan-seung, but later it continued with many comical scenes with Yoo Seol-ok. If you think that Ha Wan-seung will only appear when there is a serious scene, you are wrong! In the second episode, we could see him getting hurt and was brought hurriedly to a hospital. While his friend begged desperately to the doctors to save his life, suddenly his snoring can be heard throughout the room. What a surprise, right? The scene with Hong Joon-oh in it also just as funny as the scene with other two as well. At his first day of work, he had to solve a case involving a convenience store that was robbed. Even though he had a hard time because there is no evidence of robbery in the convenience store, the owner snapped that it is the police’s work to discover the evidence. 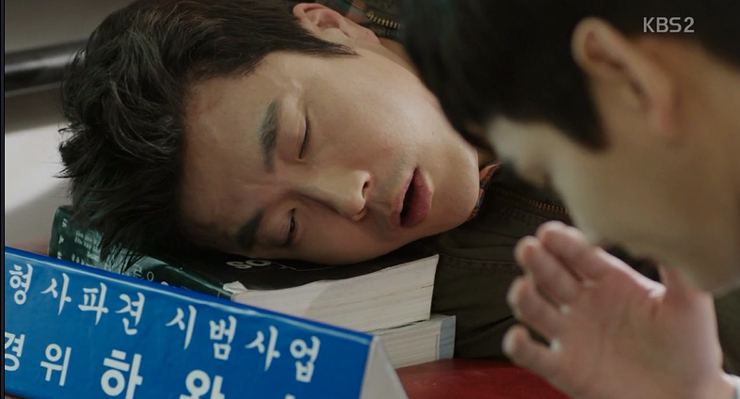 Luckily, suddenly Yoo Seol-ok popped out and helped him solved this case. Overall, even though the drama is quite different from other mystery dramas because it included funny scenes as well, it still didn’t lose its thrill whenever the case reached its climax. 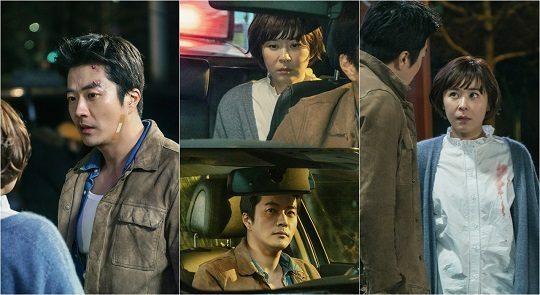 There are three main casts in Queen of Mystery drama, which are Choi Kang-hee as Yoo Seol-ok, Kwon Sang-woo as Ha Wan-seung, and Lee Won-geun as Hong Joon-oh. Yoo Seol-ok is a married woman who loves mystery novels and wishes that she could escape the confines of her ordinary life, even if she has to realize it in secret. She is married to a prosecutor and has to deal with his mother-in-law antics every day as she is suspicious of Yoo Seol-ok having an affair while her son copped up with work. Ha Wan-seung is the lead male character of Queen of Mystery. He is a passionate detective who loves to bicker with its heroine, Yoo Seol-ok. He first met Yoo Seol-ok while the latter tried to solve a case surrounding robbery in Bangtan Market. 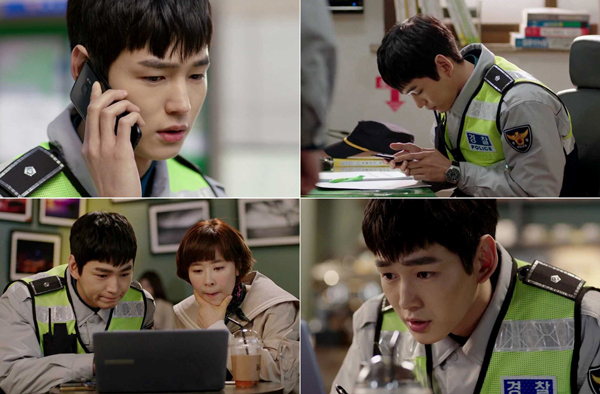 Hong Joon-oh is a young officer who has to solve a theft case in his first day of work. Fortunately, Yoo Seol-ok showed up and helped him to solve the case. Even though he’s a lieutenant and the head of the local police substation, people seemed unable to believe it as he looks too young to be a lieutenant. A Fascinating Look at Lee Seung-gi’s Military Service!